It is more important than ever to spend more time and effort drafting your patent applications. 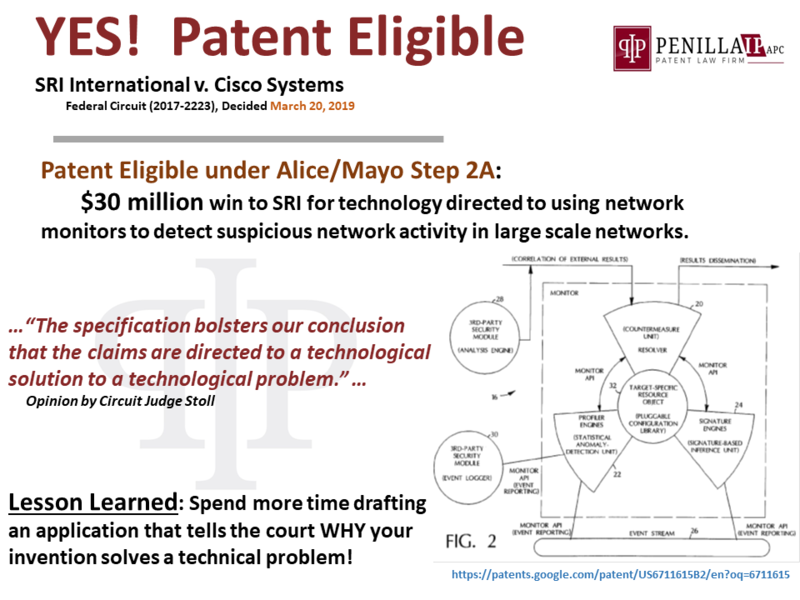 Here, the Federal Circuit is expressly telling patent owners to spell out the technical problem-solution in the specification! As Circuit Judge Stoll writes, the Federal Circuit will use the patent specification to “bolster” its conclusion. It should be evident that the value of quick and cheap applications is now nearly zero; while the value of quality written and prosecuted patents is rapidly increasing! Track-One: Speed Up Your Patent Grants!